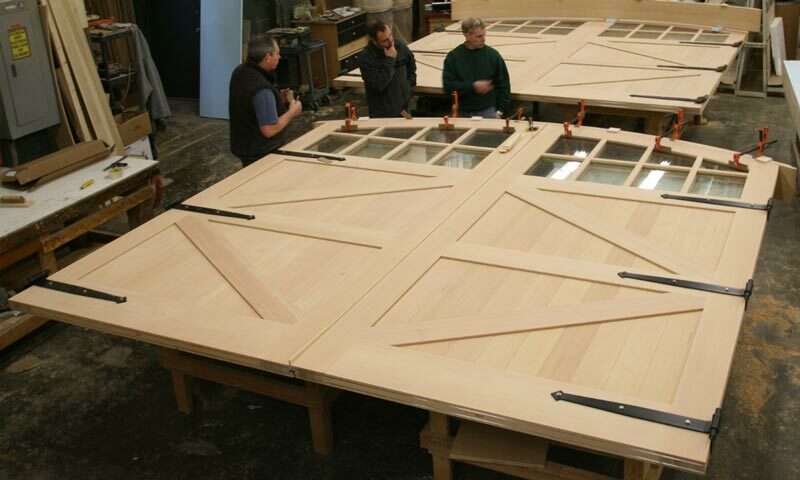 Since 1880, Richards-Wilcox has been the leading manufacturer of SPECIALTY DOOR hardware and door accessories for slide, swing, and slide-fold doors used in barns, stables, RESIDENCES, contemporary buildings, and historic buildings, too. Our products include sliding door track systems, heavy duty hinges, pulls, handles, and latches all backed by a 10 Year Warranty, the longest in the industry. Richards-Wilcox Hardware is manufactured with pride in the U.S. in our plant in Aurora, Illinois. Richards-Wilcox flat track sliding door hardware blends into many building styles including traditional building, timber frame & rustic construction, commercial structures, hospitality and even residential and modern loft spaces. Use flat track for interior and exterior applications such as room partitions, entryways, carriage houses, bathrooms, closets, pantry areas, and deck screens.